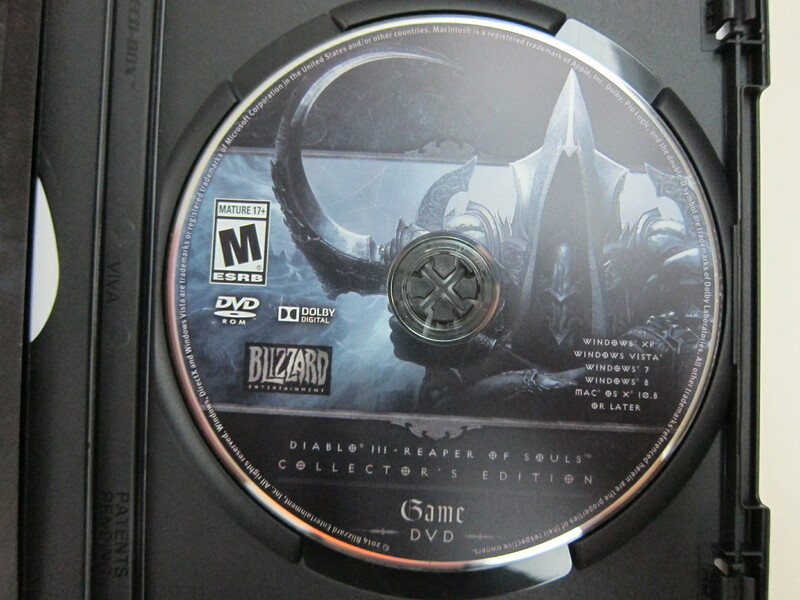 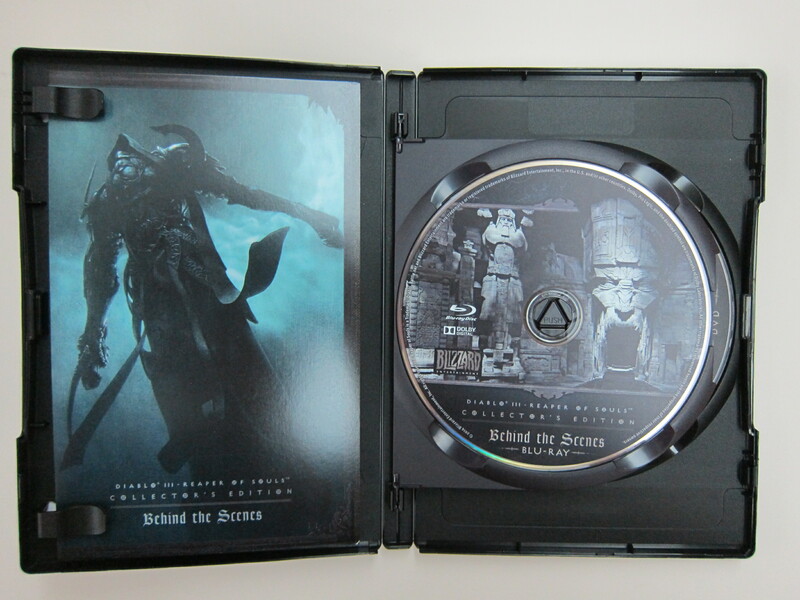 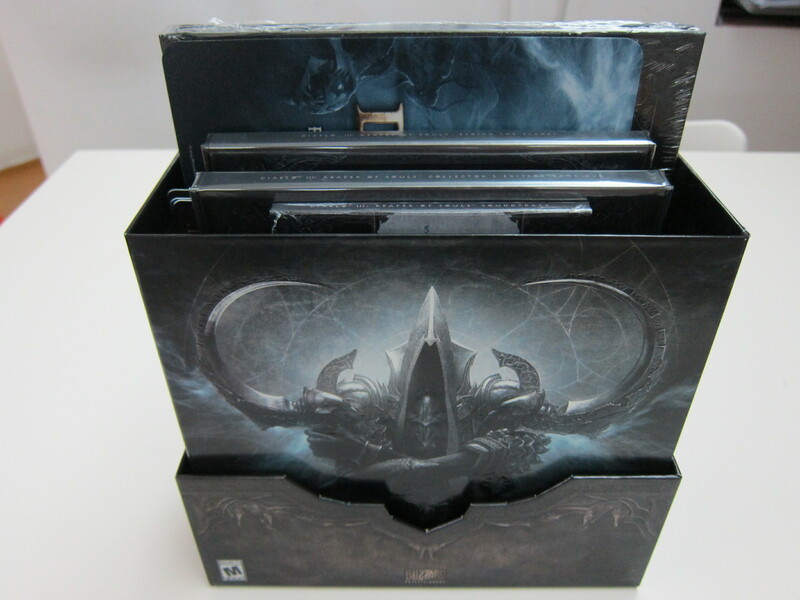 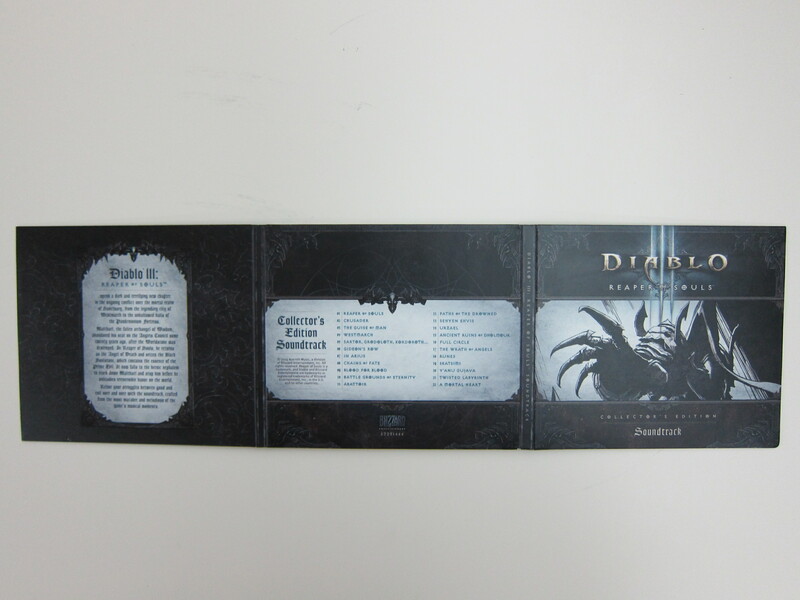 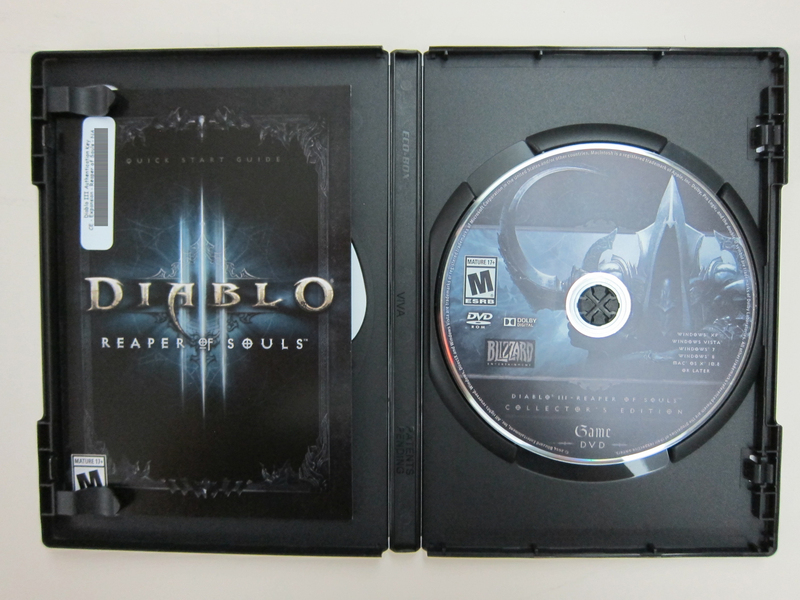 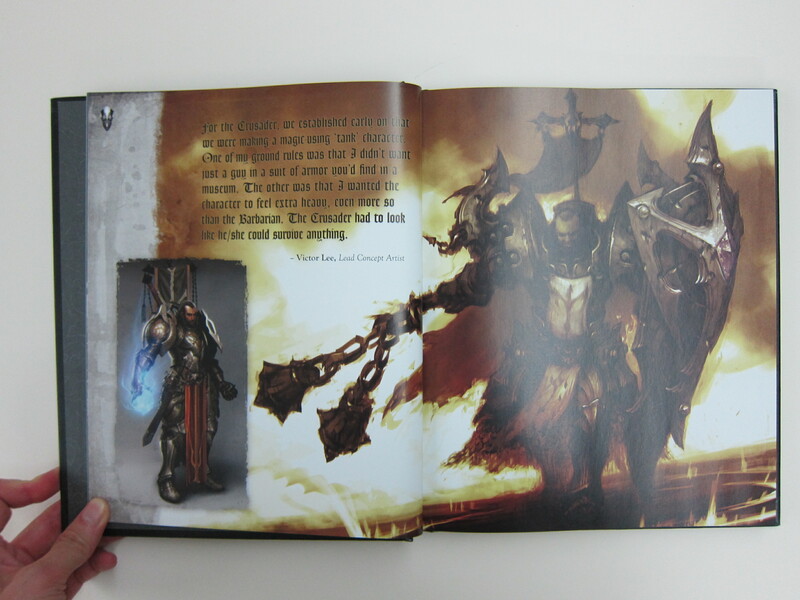 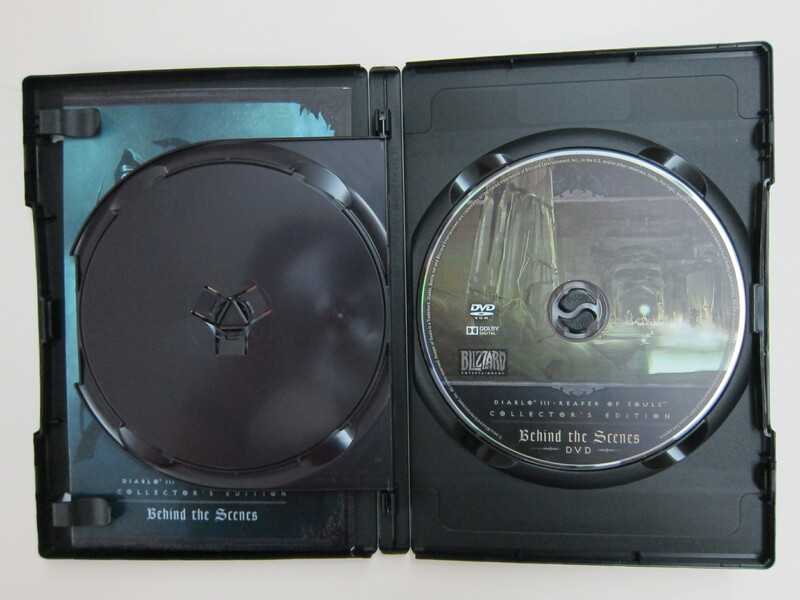 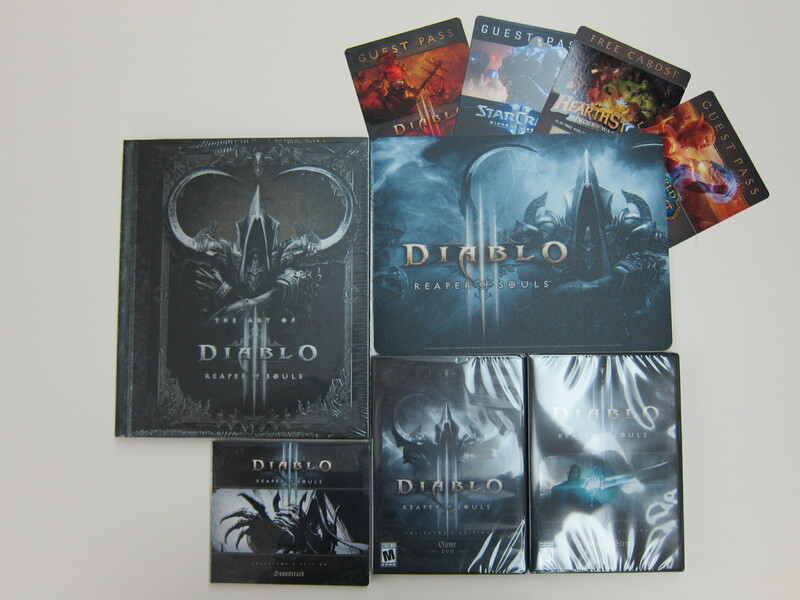 I bought the Diablo III: Collector’s Edition back in May 2012 and about 2 years later, it is time for the expansion! 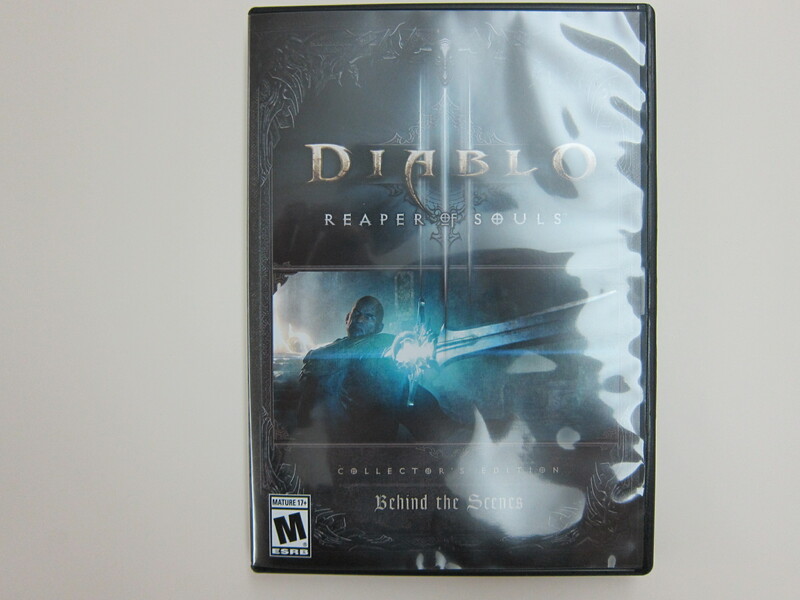 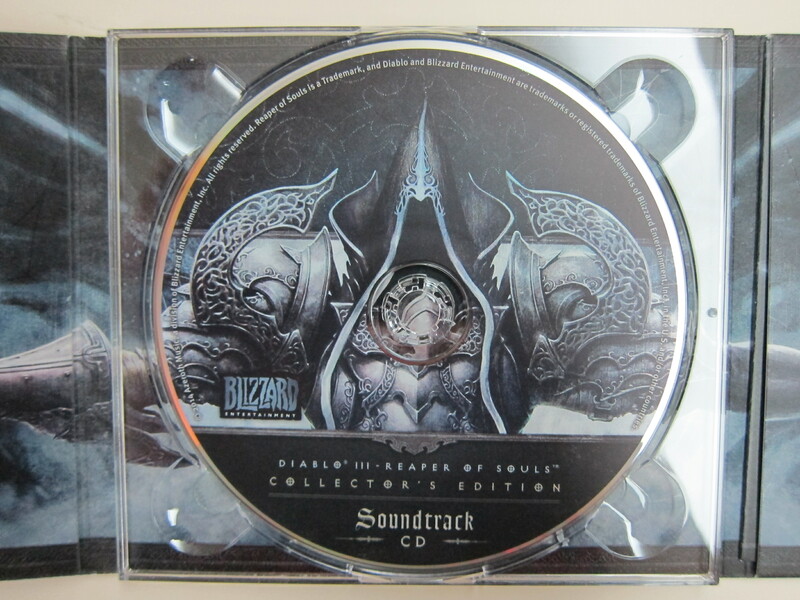 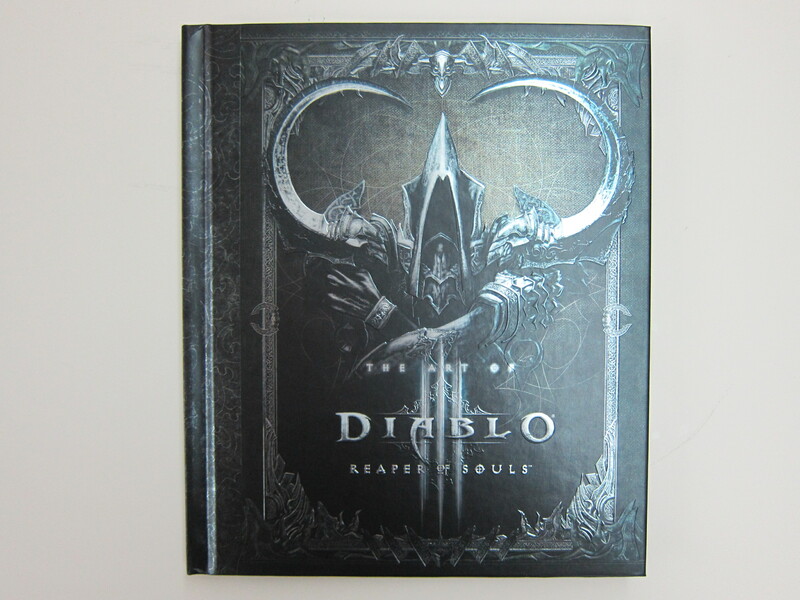 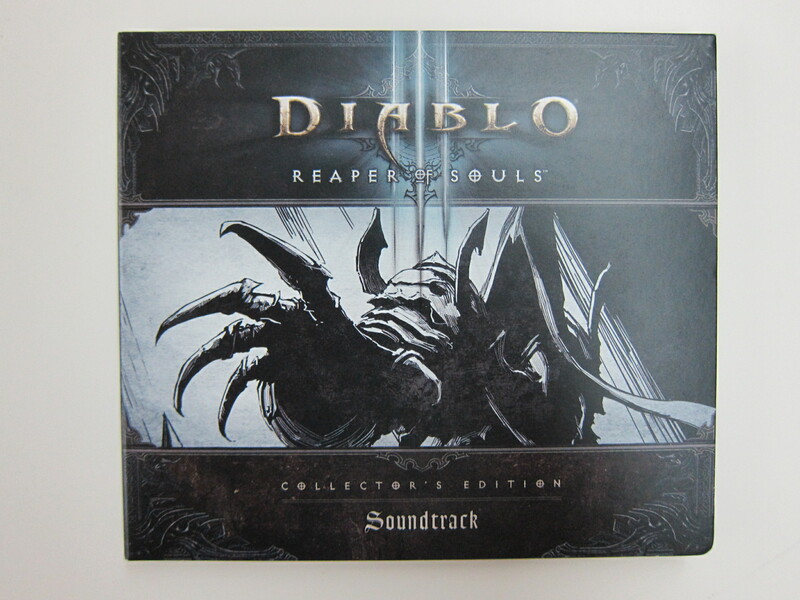 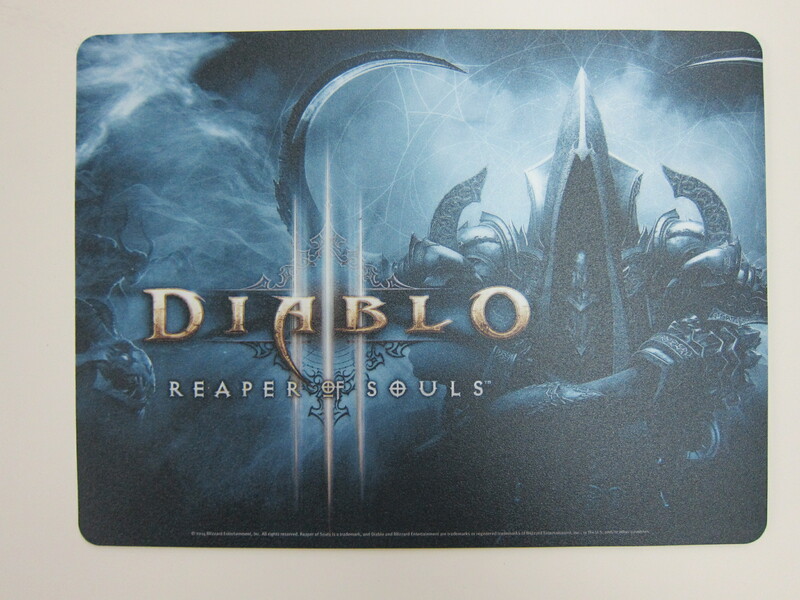 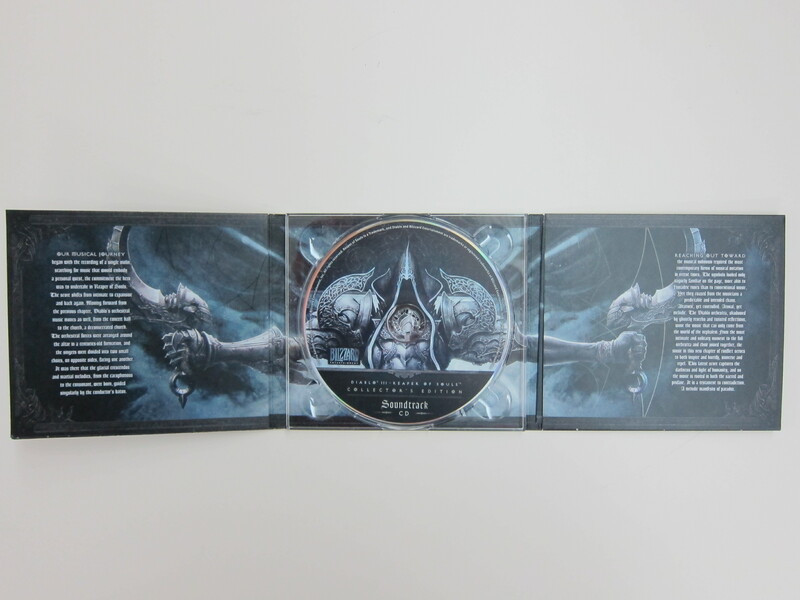 Pre-ordered my copy of Diablo III: Reaper of Souls: Collector’s Edition from Amazon on the 1st February 2014, it was shipped on the 25th March 2014 (the official release date) and I got it on the 10th April 2014. 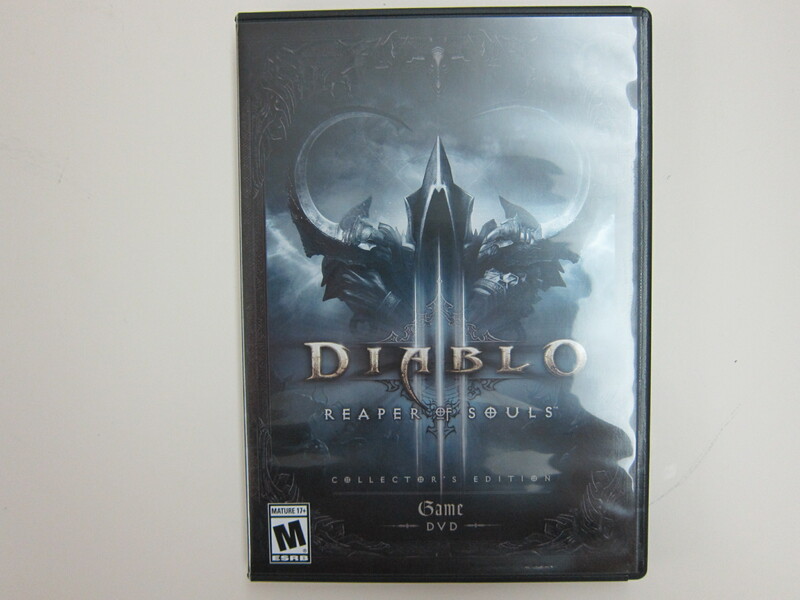 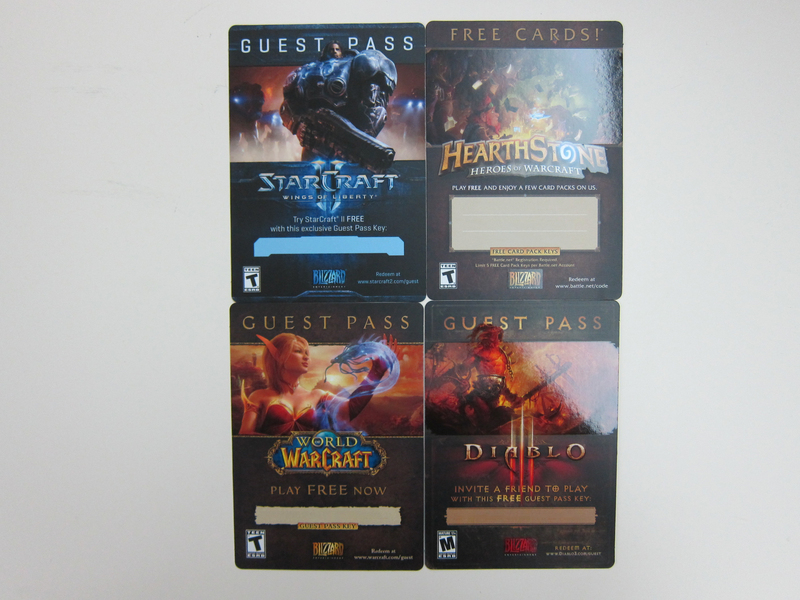 The game itself cost US$79.99 (S$102) and shipping (normal) cost US$9.98 (S$12.60). 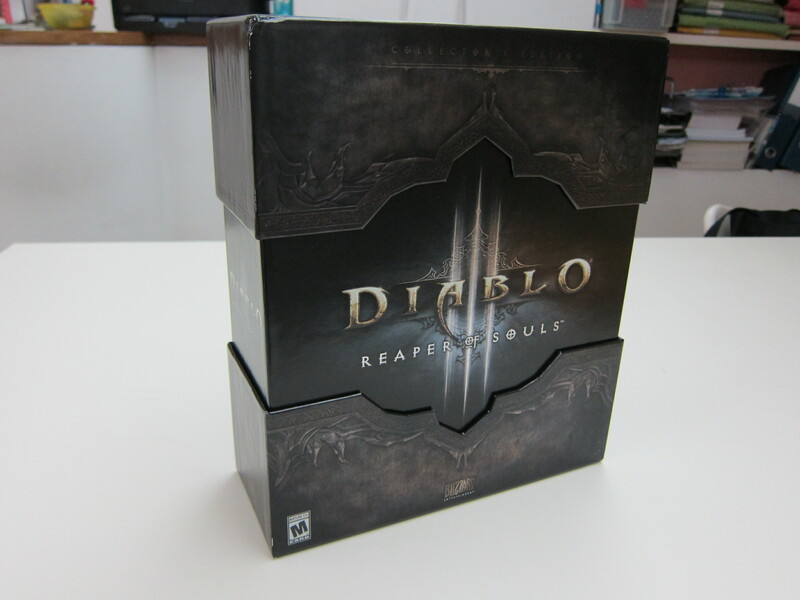 Paid a total of US$89.97 (S$114) for it. 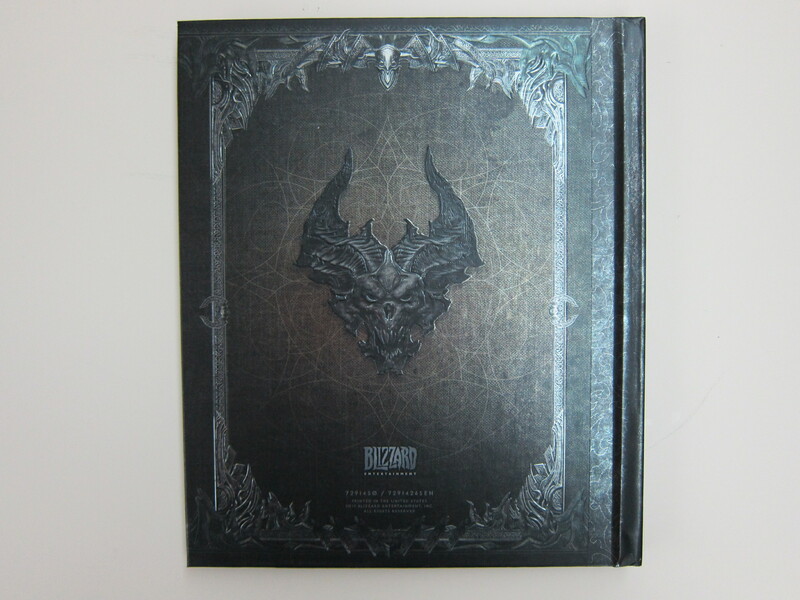 I should have gotten it in Singapore because it is retailing for S$99.99 only! 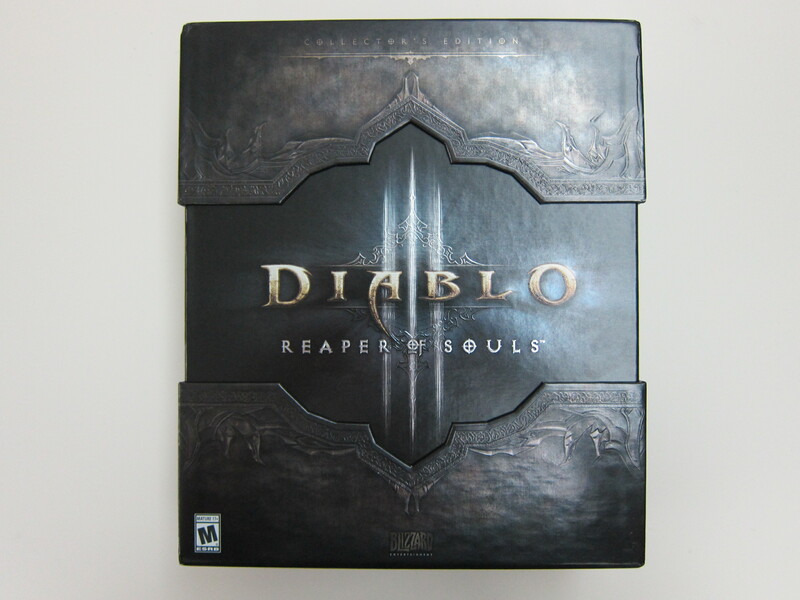 This page is generated on 21st April 2019, 04:46:10 (UTC) in 0.285s with 16 queries using 4.0 MiB of memory.